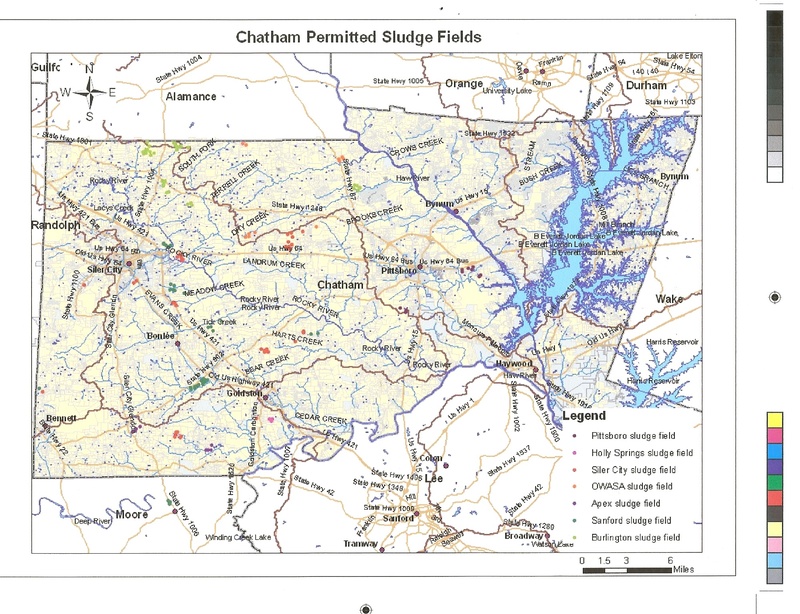 US EPA’s 503 sludge rule (1993) allows treated sewage sludges, aka biosolids, to be land-applied to farms, forests, parks, school playgrounds, home gardens and other private and public lands. According to a recent EPA survey, biosolids contain a wide range of mutagenic and neurotoxic chemicals, which are present at a million-fold higher concentrations (ppm versus ppt) compared with their levels in polluted air and water (1). Biosolids contain all of the lipophilic (fat-soluble) chemical wastes that once polluted our rivers and lakes, but which now settle out at sewage treatment plants and become concentrated in sewage sludges. Most biosolids contain ppm concentrations of heavy metals, including chromium, lead, and mercury. They contain similarly high levels of polycyclic aromatic hydrocarbons (PAHs) and semi-volatiles, such as bis (2-Ethylhexyl) phthalate, Benzo(a)pyrene), and polybrominated diphenyl ether congeners (PBDE flame retardants). Most biosolids also contain pathogenic agents and ppm levels of many common drugs, including ciprofloxacin (Cipro), carbamazepine (Tegretol, Equetro), and fluoxetine (Prozac). 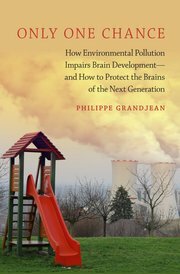 While working at EPA Dr David Lewis published evidence that teenager Shayne Conner (of New Hampshire) died and other neighbors were harmed from living near land applied with sewage sludge (Lewis et al 2002). He furthermore became involved after dairy herds of two Georgia farms (McElmurray and Boyce) were poisoned after grazing on sludged land. He testified in lawsuits following each incident, against his employer (EPA), which is where many of the following depositions were obtained. 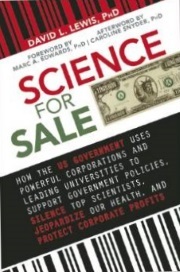 The following article is an excerpt from Chapter 4 (Sludge Magic) of his new book (Science for Sale: How the US Government Uses Powerful Corporations and Leading Universities to Support Government Policies, Silence Top Scientists, Jeopardize Our Health, and Protect Corporate Profits). The lawsuits referred to are Lewis v. EPA 1999; Lewis v. EPA 2003; and USA, ex rel. Lewis, McElmurray and Boyce v. Walker et al. 2009. The depositions below piece together an unprecedented and coordinated multi-agency scientific scheme involving EPA, USDA, local and city municipalities, Synagro Technologies (a waste management company), various universities, and the National Academies of Science. The effort was intended to misleadingly present sewage sludge as scientifically safe, to hide the evidence that it was not, to deliberately misreport the contents of municipal sludges, and smear David Lewis with a scientific misconduct charge after he blew the whistle.